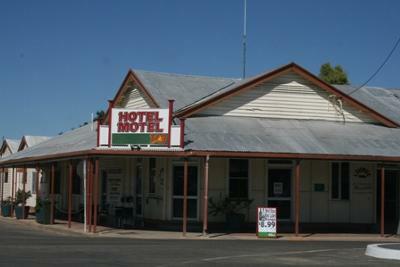 This is the pub on the main street in Julia Creek, inland Queensland. Great friendly service, and friendly locals! Join in and write your own page! It's easy to do. How? Simply click here to return to Australian Hotel Reviews.